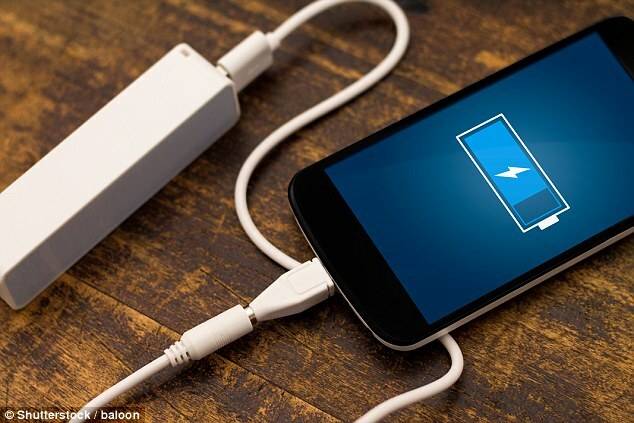 In the future, you may be able to charge your phone just once every three months. I know it sounds weird but yes it is possible. Scientists at the Universities of Michigan and Cornell have created a magnetoelectric multiferroic material (that exhibit simultaneous order in their electric and magnetic ground states). Nowadays, Semiconductor-based systems are currently used to built phone processors. These kinds of processors need a constant flow of energy. But the processors built using magnetoelectric multiferroic systems would only need short pulses of electricity. In simple words, it needs very less energy and will charge your phone in quick time. These types of material exhibit more than one of the primary ferroic order parameters, ferromagnetism, ferroelectricity, and ferroelasticity. The materials which are simultaneously ferromagnetic and ferroelectric are called as magnetoelectric multiferroic materials. It means their magnetic and electrical properties are coupled to each other. It can exhibit the necessary magnetic properties even at room temperature. The magnetic properties can be controlled through the application of an electric field.